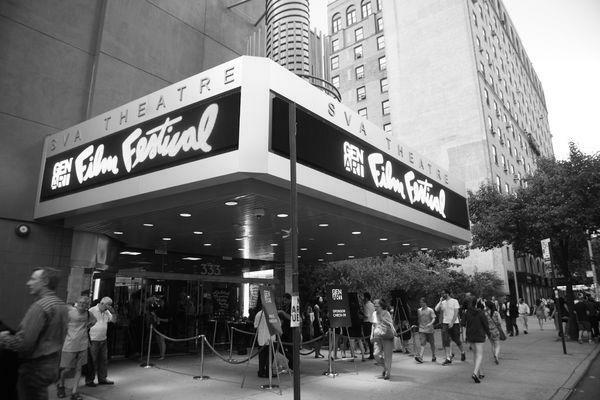 The time of year has rolled around again for GenArt’s film festival from today through August 14th. Each evening begins with a cocktail reception from 6:30-7:30pm and the evening continues with a screening, and is followed by Q&A with the actors and after parties at Gallery Bar on the LES. Check out the official details here. The lineup looks a little something like this.